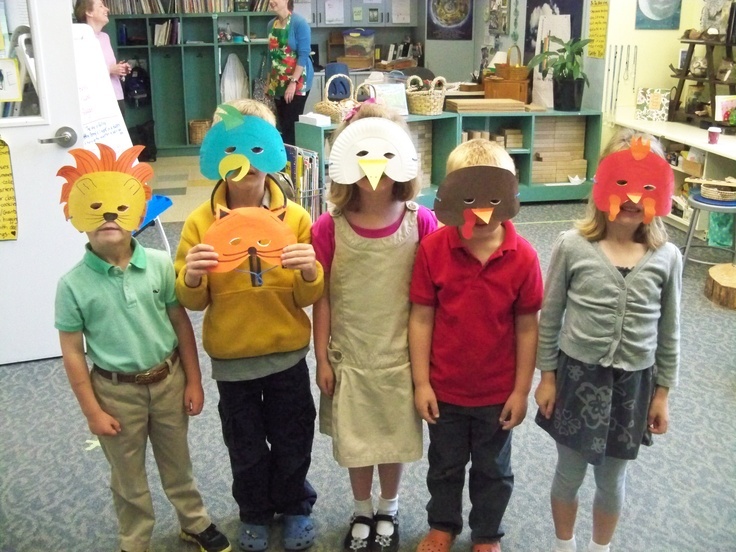 The story of Henny Penny is about a chicken who unfortunately has an acorn fall from a tree and strikes the chicken on its head. Hence, Henny Penny believes that the sky is falling. The chicken runs about the farm telling its friends the world is about to end. Then Henny Penny reasons that it should tell the king. 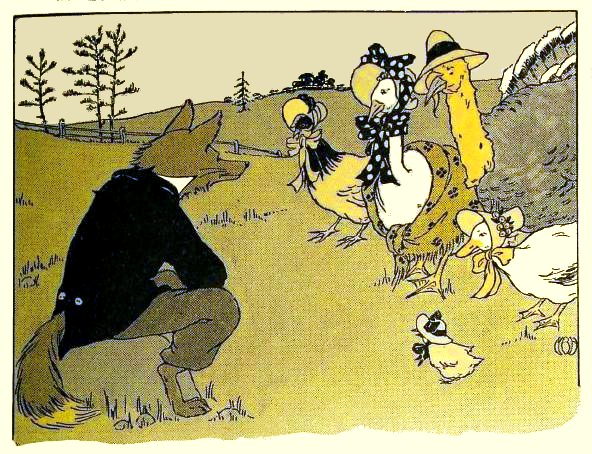 Off Henny Penny and a collection of other fowl go to alarm the king only to run into a fox. The cunning fox extends his invitation to the collection of concerned fowls to come to his home for dinner. He wants to devour his dinner guests. The story is often a bedtime story, which seems like a poor choice of stories to tell children who are about to go to sleep. One would think that that storyline would cause nightmares. However, in school, it seems like a better place to deal with the story. Having presented the origin of the Henny Penny, I’m experiencing the chicken hysteria. I was looking up some item on the Internet when something caught my eye. An asteroid is coming in the direction of the Earth. 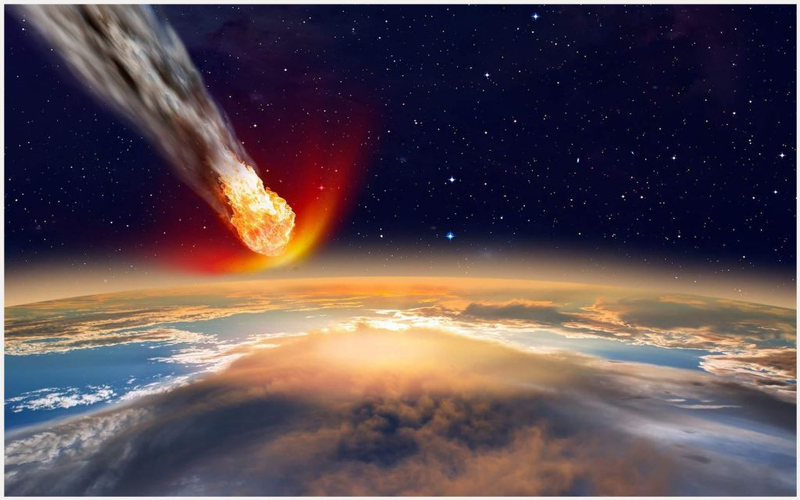 In the not too distant future, 117-years from now, the asteroid could crash into the Earth. A third-grade student named the asteroid in a contest to name the asteroid. 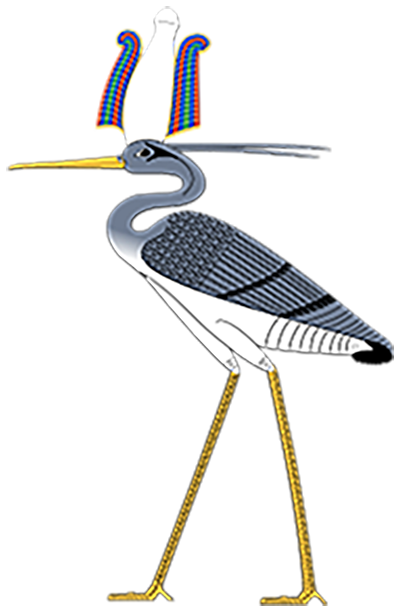 Bennu is the mythological bird from early Egyptian accounts. The actual date of the feared Bennu is Thursday, September 22, 2135. I feel a little like Henny Penny; the sky will be falling…big time. It might be coming to get us…. Now, some of you will be wondering why, at my age of 75, I should be worried. Granted, the likelihood of me being around in more than a century is not good. However, I plan to outlive George Burns. In less than 25-years, I will have outlived Burns. 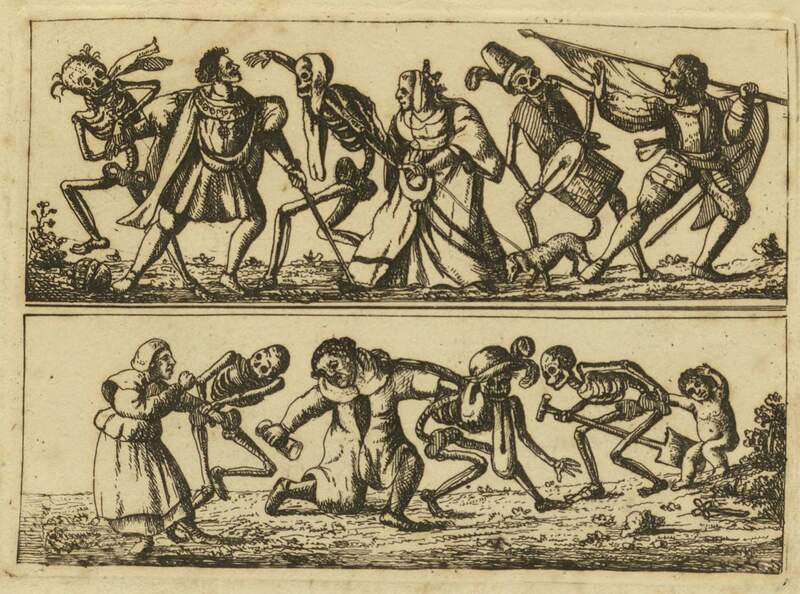 Therefore, I need another goal; being around on Thursday, September 22, 2135 would be an interesting way of dying. It certainly would be quick. This is what Bennu will look like approaching planet Earth. 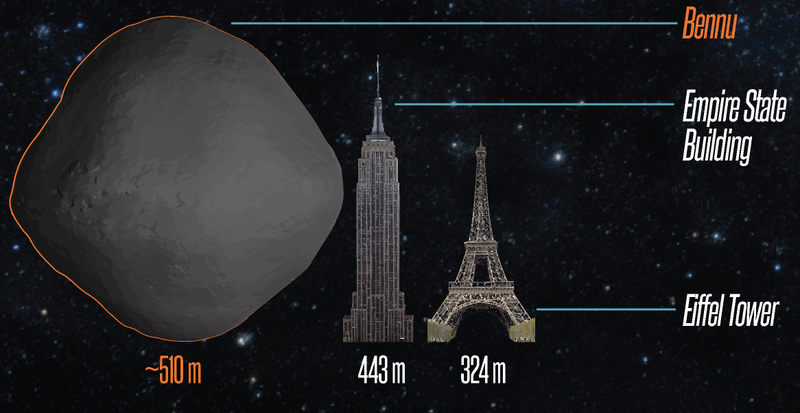 NASA scientists calculate that the asteroid is about 1/3 of a mile in diameter. 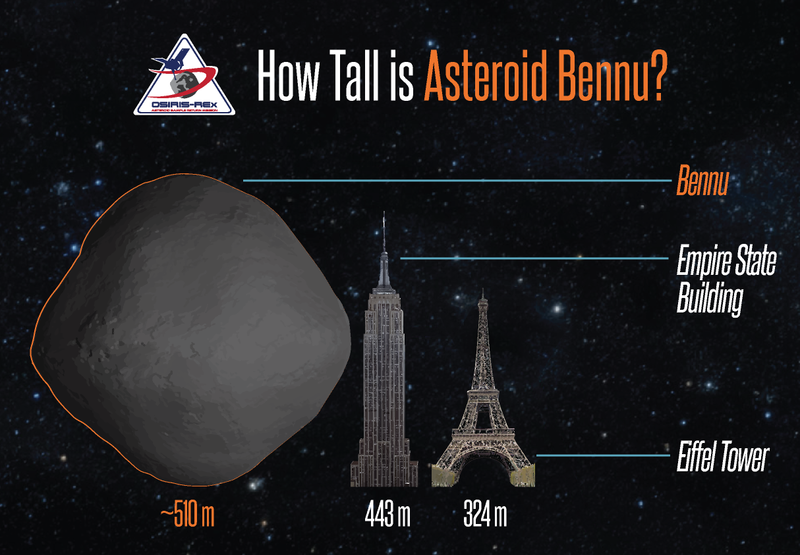 The energy of the impact of Bennu would be equivalent to all of our nuclear ballistic missiles. 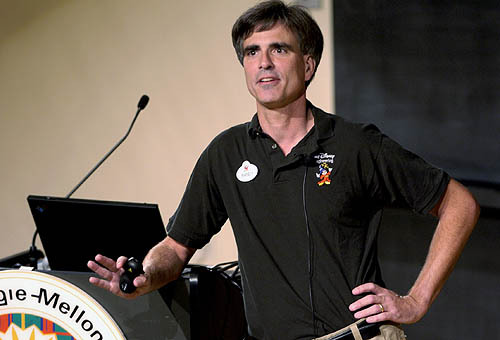 However, NASA is involved in a theoretical exercise to deal with protecting the Earth from asteroids. It is called HAMMER (Hypervelocity Asteroid Mitigation Mission for Emergency Response vehicle). They theorize that HAMMER could intercept Bennu with a nuclear device that would be detonated and destroy Bennu or at least change its trajectory of the asteroid away from the Earth. That seems like a critically important goal. 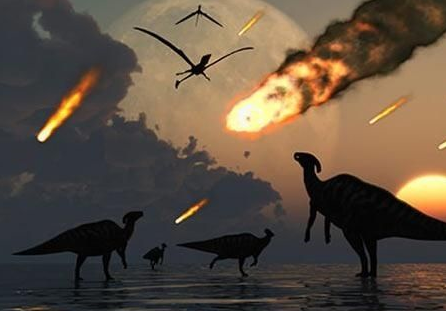 About 65-million years ago, a meteor struck the Yucatan Peninsula and wiped out all the dinosaurs on Earth. 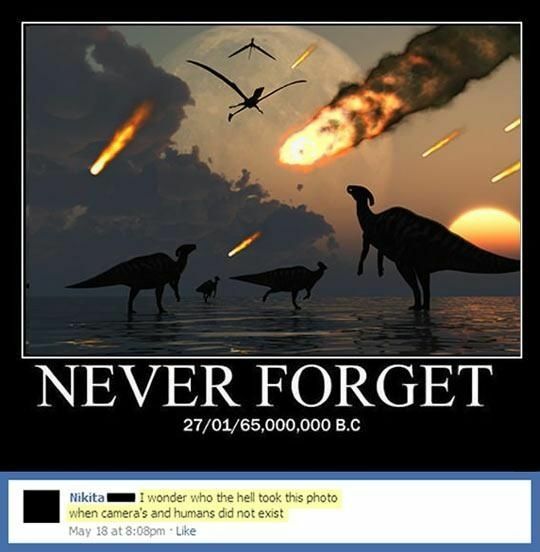 Had the HAMMER been around, NASA could have saved all the dinosaurs. Hopefully, on Thursday, September 22, 2135, some sort of HAMMER will protect us from a cosmic collision with Bennu.